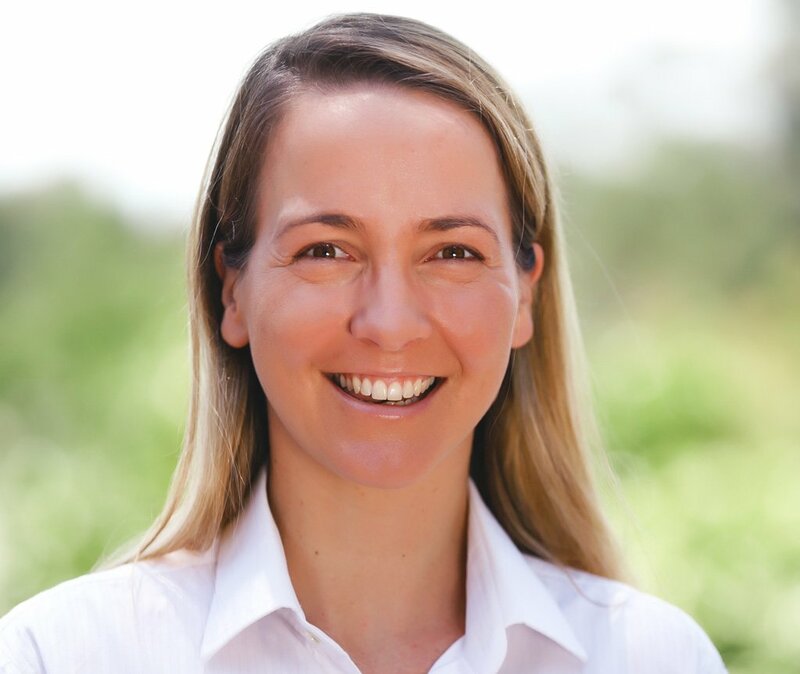 Global veterinary continuing education provider Improve International has appointed Dr Brooke Sheehan as managing director of its operations in Australia. In her new role Dr Sheehan will be responsible researching the CE priorities of veterinarians and managing the development and delivery of Improve’s range of modular CE programs, including its practical workshops. Dr Sheehan qualified as a veterinarian in 2005 from the University of Queensland. She gained experience in practice before moving into industry where she held territory management, product management and technical services roles in the UK and in Australia. “My experience in industry has given me a strong understanding of the CE needs of veterinarians so I will be working to ensure that our courses are tailored precisely to meet their needs,” Dr Sheehan said. Dr Sheehan will report to Improve International general manger John Douglass. Douglass said: “There is a growing demand in Australia for the type of CE that Improve is already providing successfully in many countries so we are delighted to bring our programs to Australia.